Sivarulrasa Gallery is a contemporary art gallery located at 34 Mill Street, in the heart of Almonte's arts community, about a half-hour west of Ottawa, Ontario. Based in Ottawa, artist Gayle Kells uses a variety of media to examine issues relating to identity and environment. 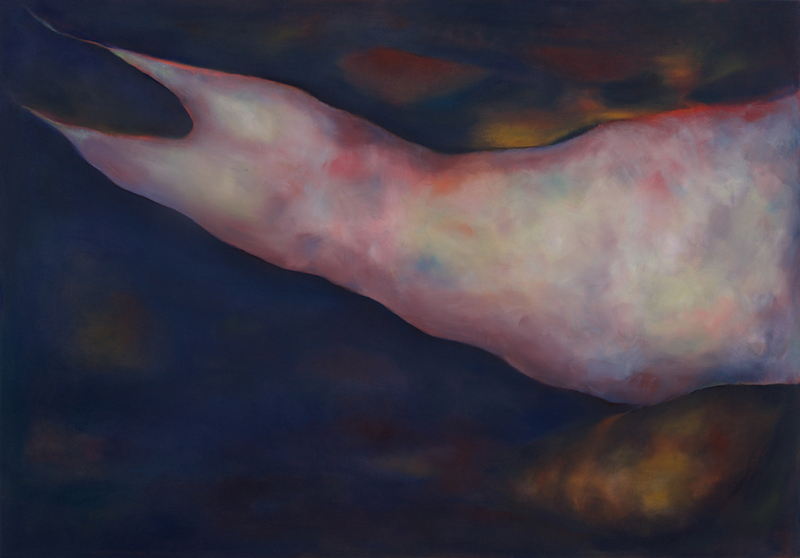 Her evocative oil paintings use the image of the dress as a starting point to reflect on identity issues such as time, place, and memory relating to the female body. Richly textured and finely nuanced, the paintings draw attention to the dress as an object of adornment and ambivalence, evoking both positive and negative emotions. Her finely penned ink drawings evoke imagery of fauna and flora, incorporating rhythmic patterns reminiscent of tapestry and other embroidery techniques. Kells’ pensive drawings evolve organically on paper, offering a meditation on the beauty and demise of the natural world. Kells completed her Bachelor of Fine Arts degree at the University of Ottawa. She has received grants from the City of Ottawa and the Ontario Arts Council. 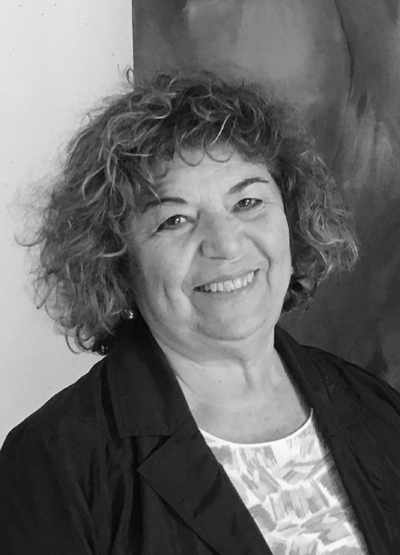 She has exhibited in many group and solo exhibitions throughout North America and her work is held in private and public collections including the City of Ottawa’s Fine Art Collection. She has been a member of the Enriched Bread Artists studios in Ottawa for over 20 years. Gayle Kells’ work was recently featured in a solo exhibition SERENADE at Sivarulrasa Gallery from Oct 13 to Nov 19, 2017.